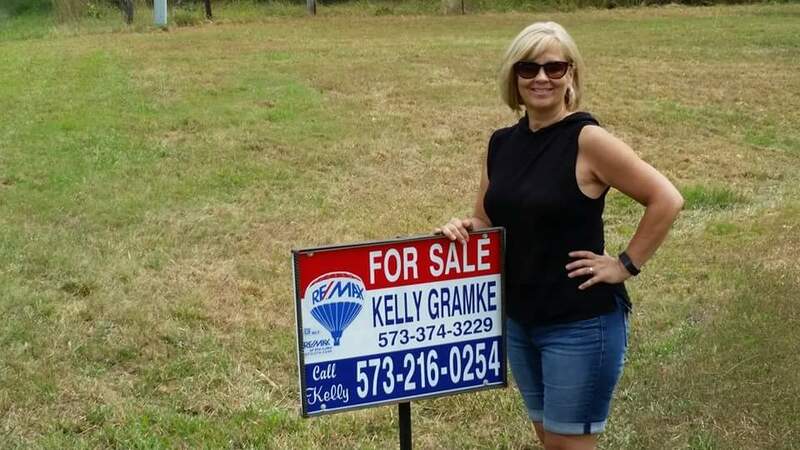 Kelly GramKE to your dreams! 573-216-0254 Let's Talk! I can help you find what you are looking for! Let's go! I have been blessed to spend most of my life in this paradise! I have been married many years and raised a beautiful family here. Give me a call because I do happen to believe that Dreams Do Come True! Let's find yours! What are you waiting for? Your Dream home is out there, let's go find it! I can help make your families dreams come true!